FBI Director James B. Comey is in Philadelphia today. He says federal agents are investigating last week's shooting of a Philadelphia police officer as a terrorist attack. His comments marked the first time investigators have publicly characterized the Thursday shooting of Officer Jesse Hartnett by a man pledging allegiance to the Islamic State, also known as ISIS, as a potential act of terror. 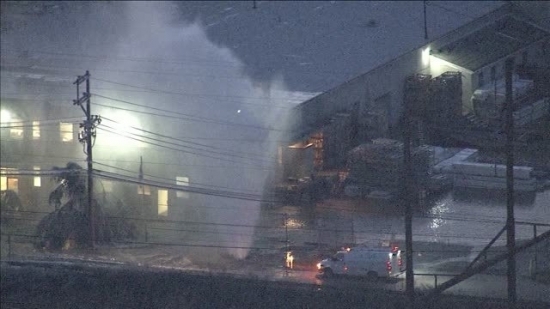 A water main break in Conshohocken caused icy conditions and electrical issues early morning. The broken main sent water spouting into the air at the Riverwalk Apartment complex. The water shot 30 feet into the air. Combined with sub-freezing temperatures overhead power lines iced over. Crews worked to control the break and were finally able to shut off the water around 7:30. 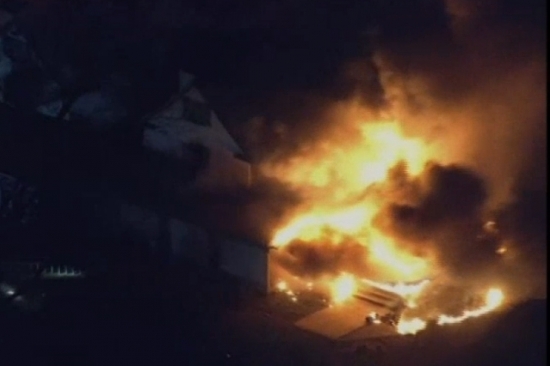 A fire broke out at a historic castle in Chadds Ford overnight. 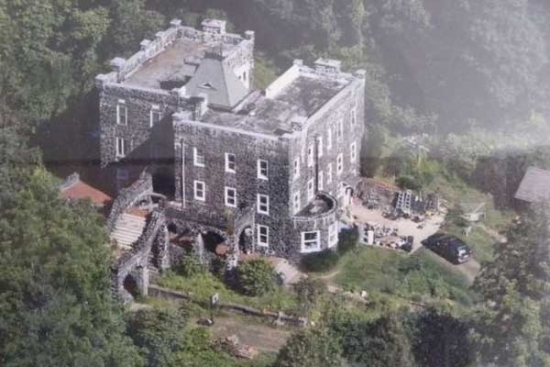 The incident occurred at the Rocky Hill Castle on Bullock Road. Fire crews reported heavy fire at the site. The castle was built in 1821. In 1912, according to the property's real estate listing, it underwent major changes and the original Victorian-style home with wrap around deck was converted into a stone castle. 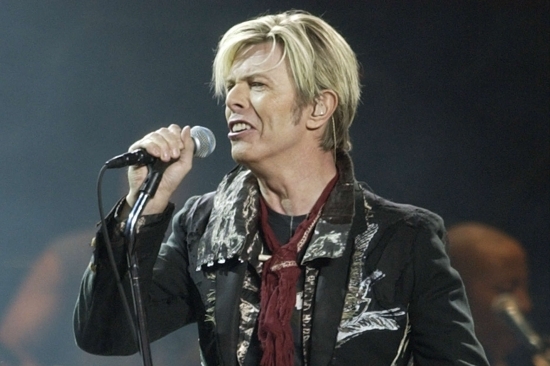 Music fans around the world are mourning the loss of singer David Bowie who died Sunday just after his 69th birthday and releasing a new album. David Bowie had many connections to Philadelphia. His first live album was recorded at the Tower Theater in Upper Darby in July 1974 during the Diamond Dogs tour. Bowie also recorded his "Young Americans" album at Sigma Sound Studios. David Bowie's family made the announcement he passed peacefully after an 18 month battle with cancer. A pregnant mother and her young child died in a row house fire in Philadelphia. The fire broke out around 4 a.m. Friday on North 4th Street. Authorities say the mother went back into the home in an attempt to save her two-year-old child. The victims were found on the second floor, where the mother was found cradling her child. Family members on scene have identified the mother and son as Elizabeth Perez and Nathaniel Richardson. Perez was eight months pregnant. Frigid temperatures made it difficult for firefighters called to Cobbs Creek Golf Course late last night. A fire broke out in the clubhouse on Cardington Road on the Karakung Course about 11:00 p.m. The fire was under control just before 1 a.m. There were no injuries however the fire department had water issues in the cold and now the house has completely iced over. Today is known as Black Monday around the National Football League - the day many coaches lose their jobs after disappointing seasons. Of course the Eagles beat everyone to the punch, firing Chip Kelly last week and have already started interviewing candidates. 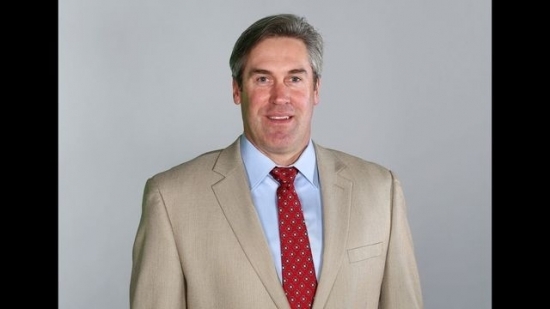 Inside sources say Eagles owner Jeffrey Lurie is very interested in talking to Saints coach Sean Payton if he becomes available.